This is it! Your hidden treasure. 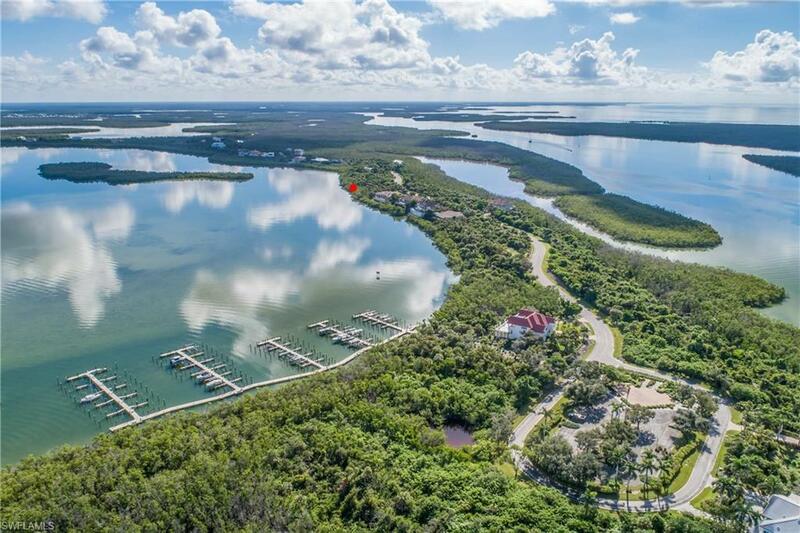 One of the largest AND lowest priced lots in the secluded, waterfront paradise of beautiful, private and prestigious Key Marco. 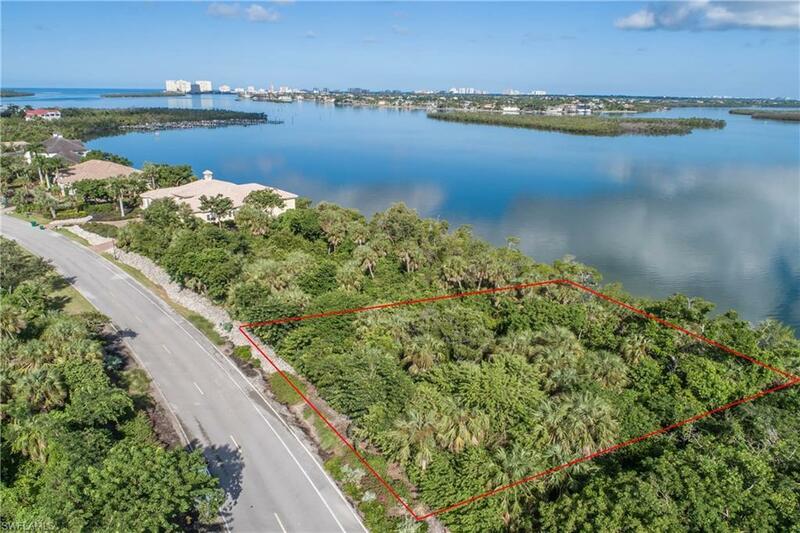 Custom build your dream home with potential panoramic water views from every level on this waterfront, estate-sized, peaceful lot in a pristine and natural environment with direct water access. A short direct ride to Marco Islands Crescent Beach. 15-20 foot easement on either side of this lot PLUS 30 foot archeological easement to the east providing abundant natural privacy. Key Marco's exclusive, private marina is close by providing large, deep water and direct access to the Gulf of Mexico and Ten Thousand Islands. Each owner is entitled to a boat slip on a first come, first served basis. 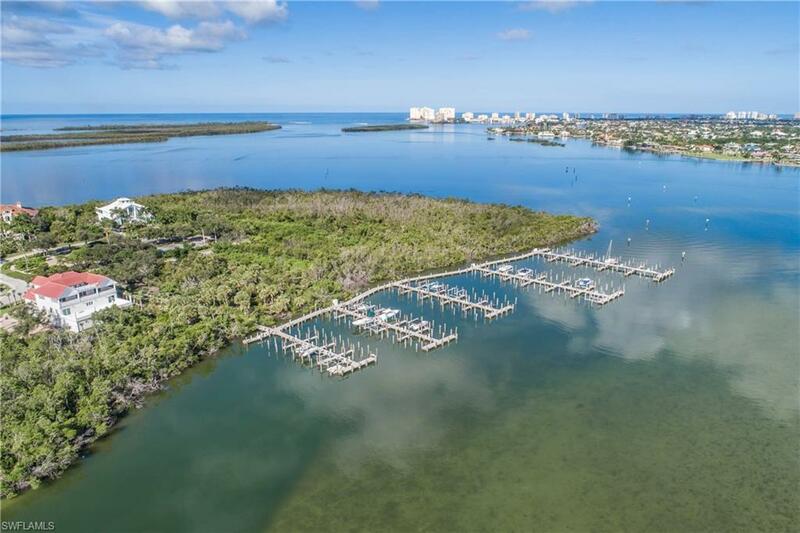 Key Marco is gated and patrolled with clubhouse, state-of-the-art fitness center, tennis courts, bike paths and known for some of the best fishing in the world. Key Marco is located just off of Marco Island offering a one of a kind beautiful, natural paradise. Minutes to shops, restaurants and beaches. Easy drive to Naples. 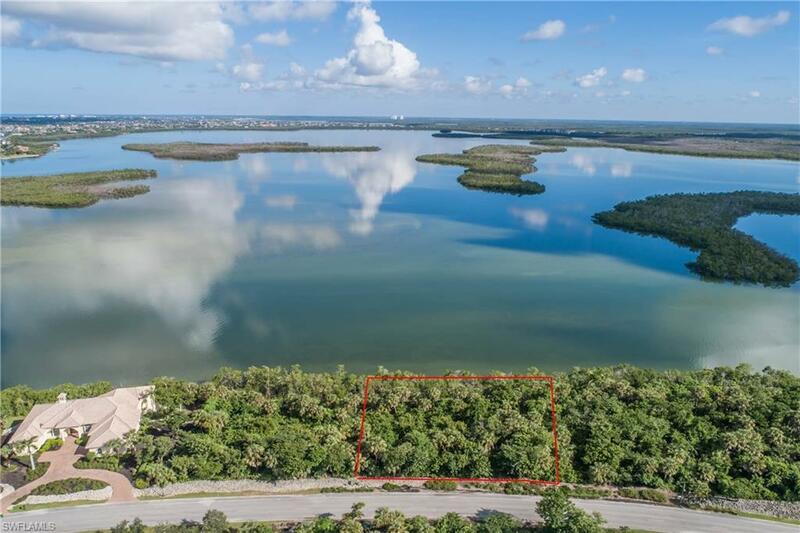 This is a truly incredible deal for a waterfront lot in gorgeous SW Florida. Will not last! Priced to sell!